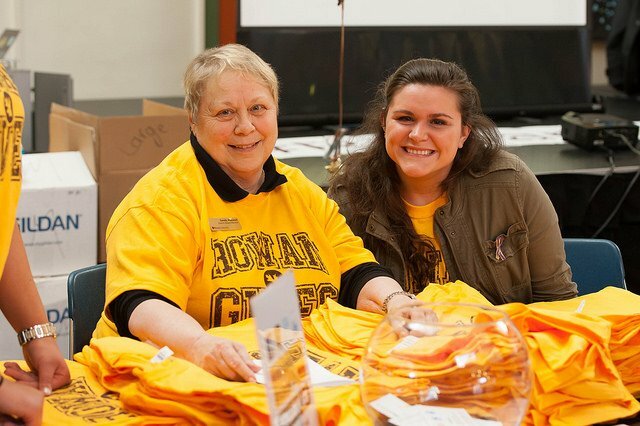 The Division of University Advancement works to secure philanthropic support and engage alumni, donors and other constituents to advance the mission of Rowan University. Under the leadership of President Ali Houshmand, the University is dedicated to the people of New Jersey and driven to be a model for our nation. Our Division strives to build meaningful relationships with all constituents through reliable, efficient and genuine communication. Made up of six individual offices, the Division of University Advancement overwhelmingly supports priorities integral to the institution's growth, success and continued impact. Our Division is committed to providing our alumni and friends with the ability to create, support and improve University opportunities through the responsible stewardship of every gift that is received by the Foundation. 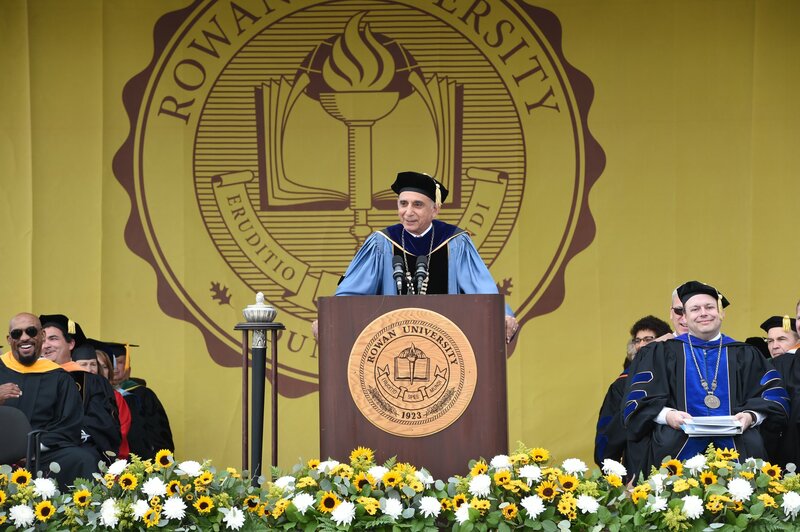 Learn more about Advancement's leadership and meet the hardworking members of Rowan University's Foundation Board and Alumni Association Board of Directors. 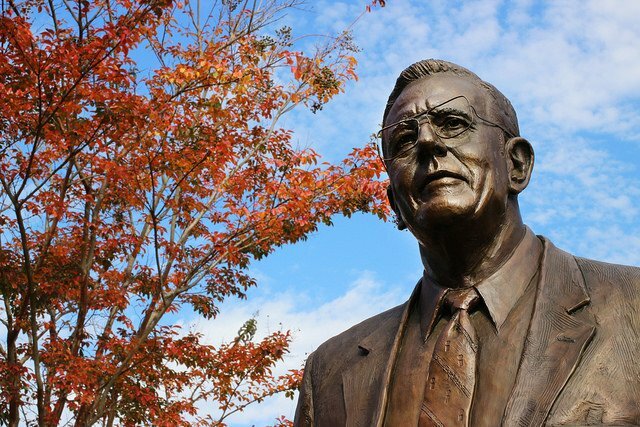 Each and every gift to Rowan University makes a direct and unique impact. Read some of the latest contributions from our generous community of donors.